Tucked away under the massive Oaks in the beautiful venue known as Harmony Park in Geneva, Minnesota. CampFire Retreat is a home away from home for flow and movement artists of all kinds. This years event takes place July 25-28th 2019. What is CampFire all About? CampFire has hosted some of the most experienced instructors, performers, and students from all across the country. 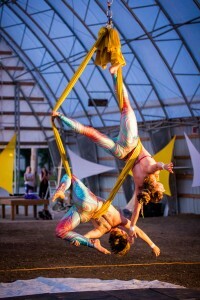 Camp under the stars for three nights and two full days of flow, aerial, yoga, acro, and circus workshops, plus performances, music, fire circles, firewalking, vendors, and more. 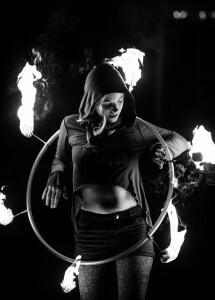 The fire circle is open to beginners and veterans alike, all that is required is to attend one of the daily fire-safety workshops to receive your wristband. We feature amazing food and merchandise vendors on-site for delicious meals or industry-leading fire and glow instruments. CampFire is an all-ages event, however, anyone under 18 must have their parents/guardians fill out a Legal Guardian waiver. CampFire is a NO PETS event. As much as we love our dogs, please refrain from bringing them as they are a liability at a fire themed event. 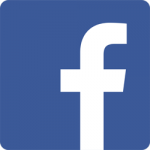 Want to stay updated on CampFire Retreat? CampFire Retreat’s goal is to bring the community together to expand our understanding of movement-based knowledge through education offered in workshops and peer sharing. Refine your technique and meet others passionate about their art.